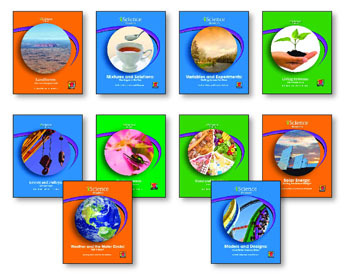 Delta Science has several engaging lines of Readers that facilitate student growth as they grapple with increasing complexity of texts. 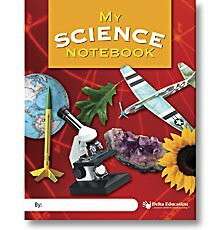 While learning about science, your students will meet Common Core State Standards and master the text features of headers, captions, illustrations, charts, and academic vocabulary. 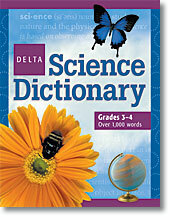 Prepare students from their earliest years for success in college, the workplace, and perhaps as future scientists!